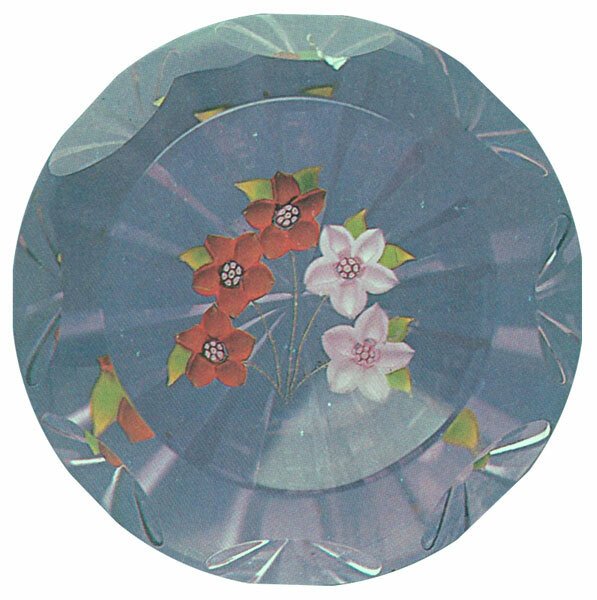 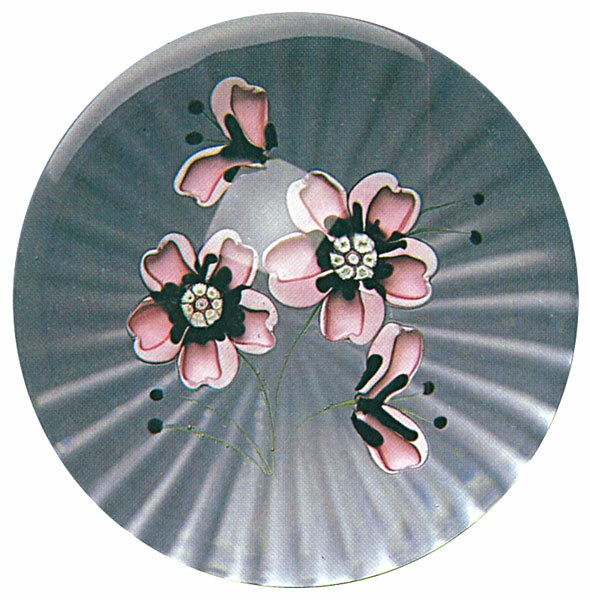 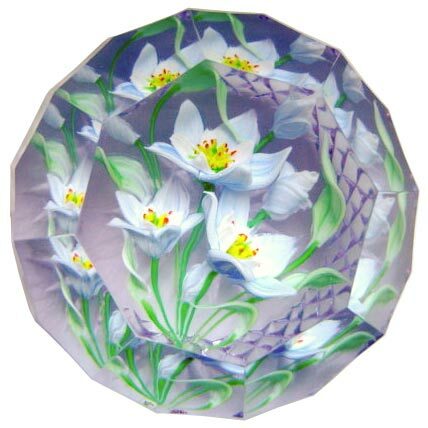 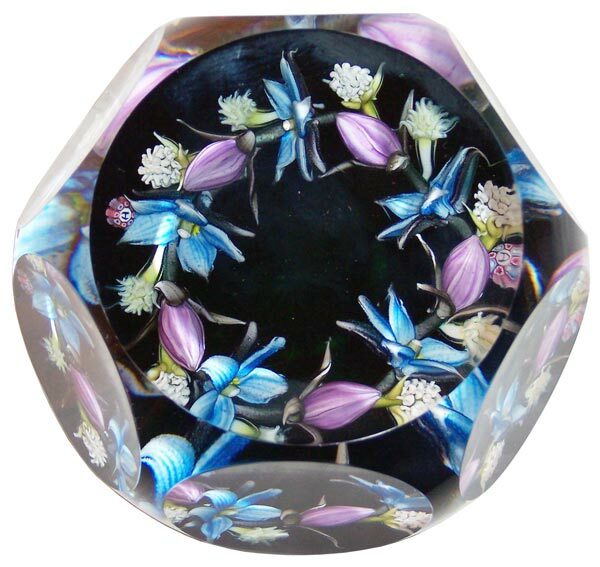 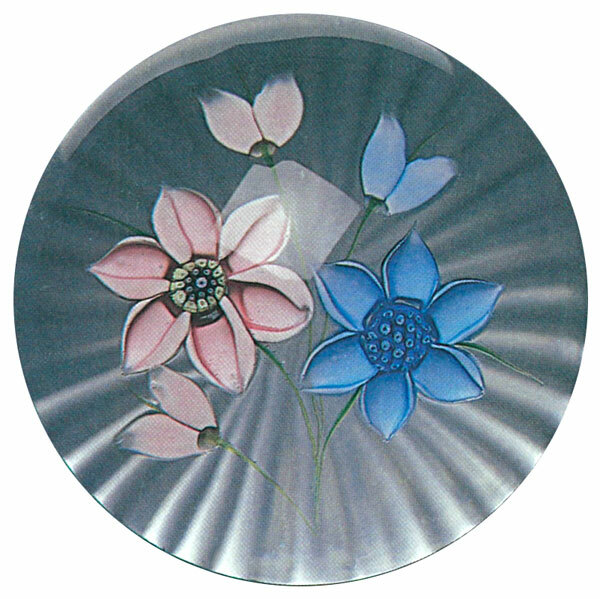 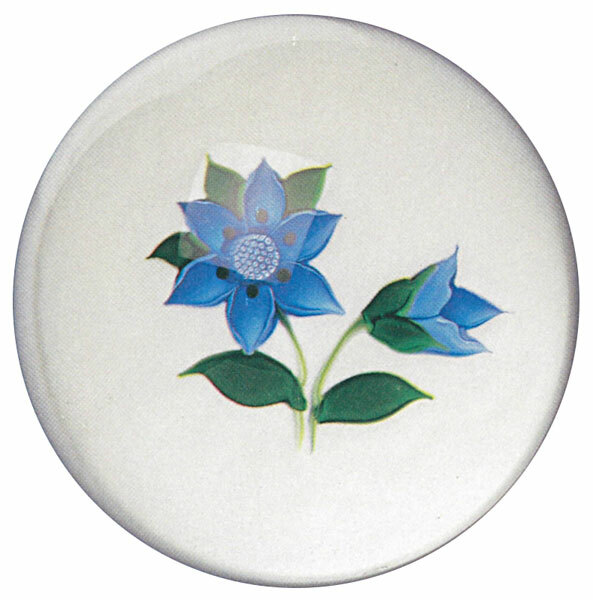 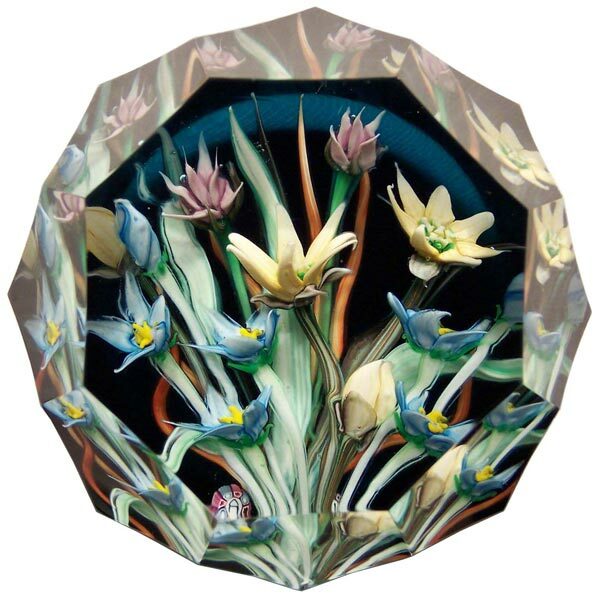 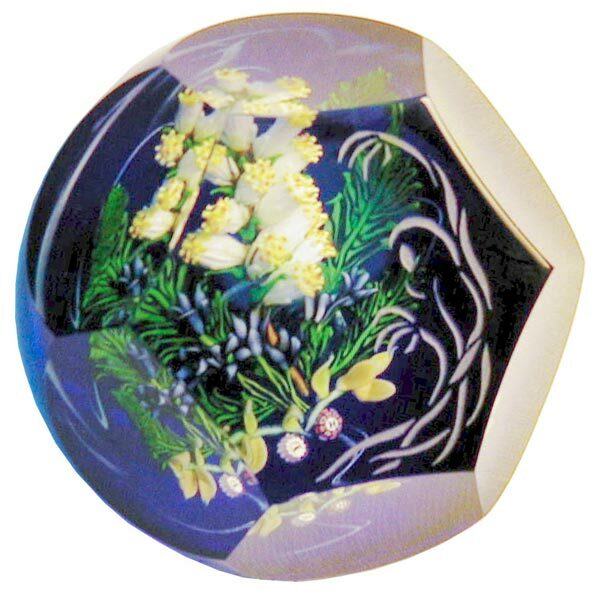 Having worked for Perthshire Paperweights and J Glass, Allan is now primarily a Caithness designer now. 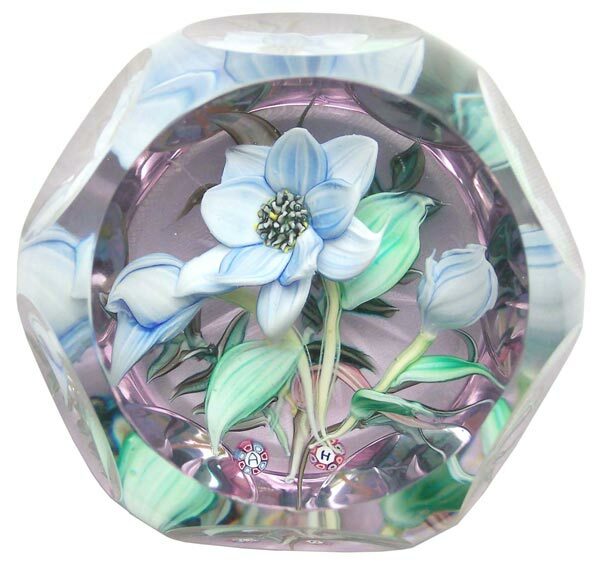 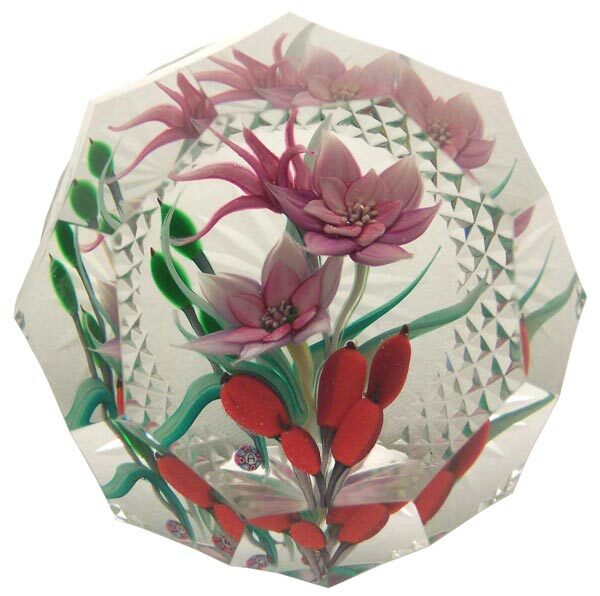 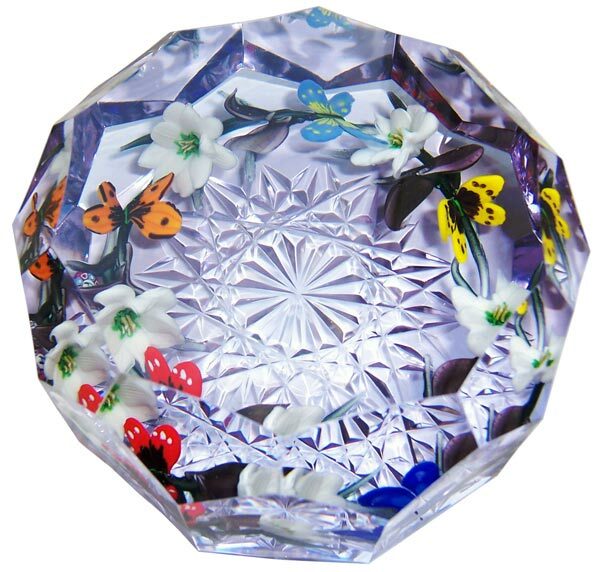 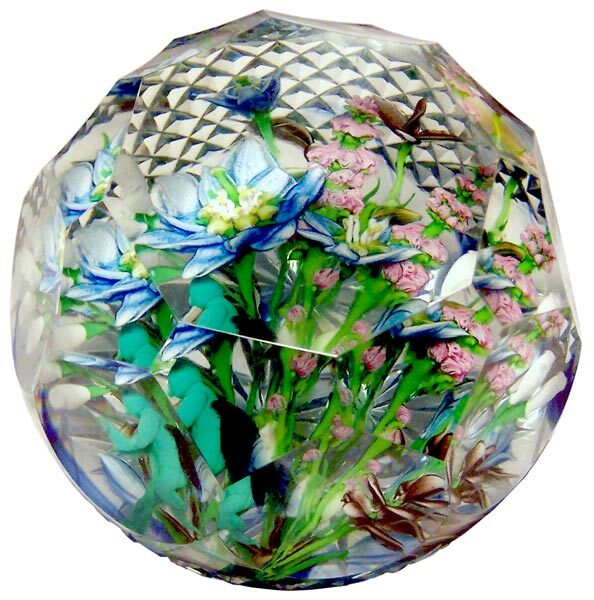 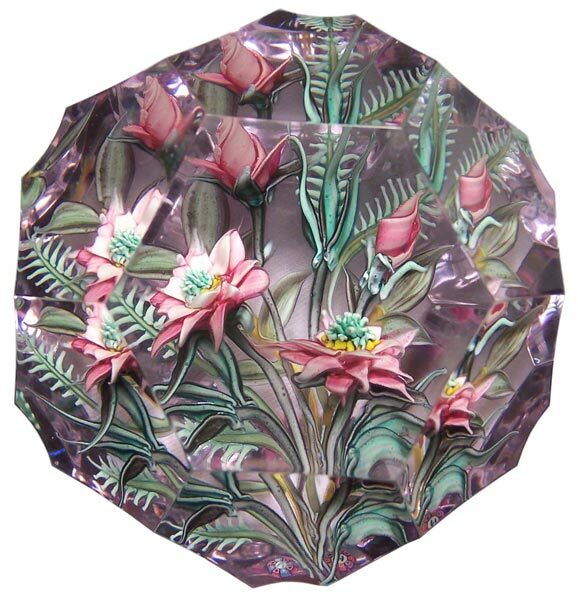 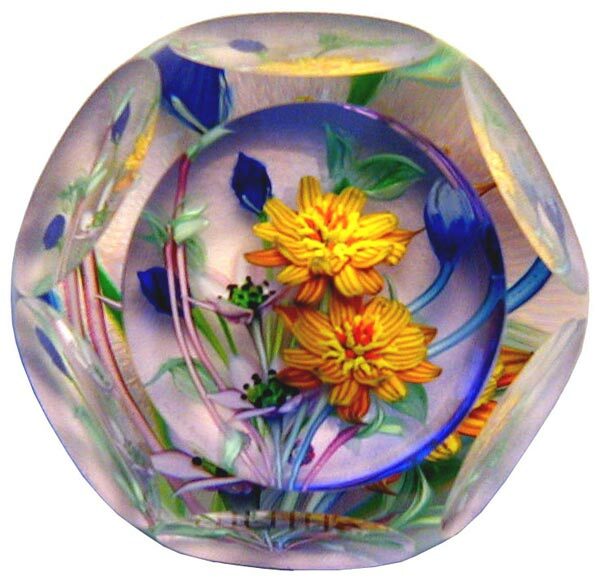 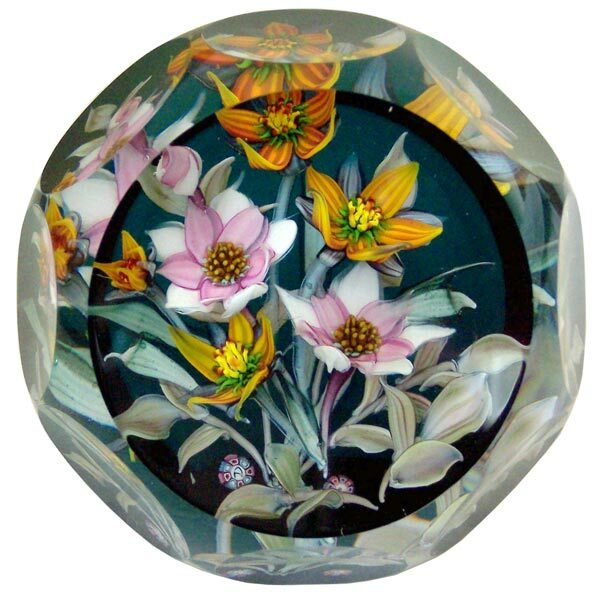 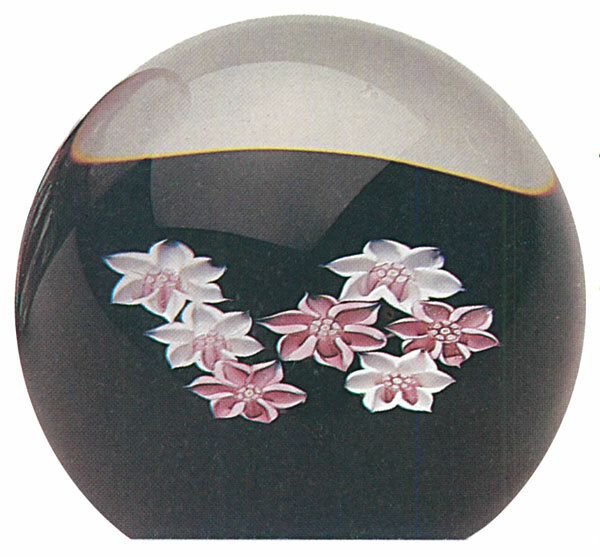 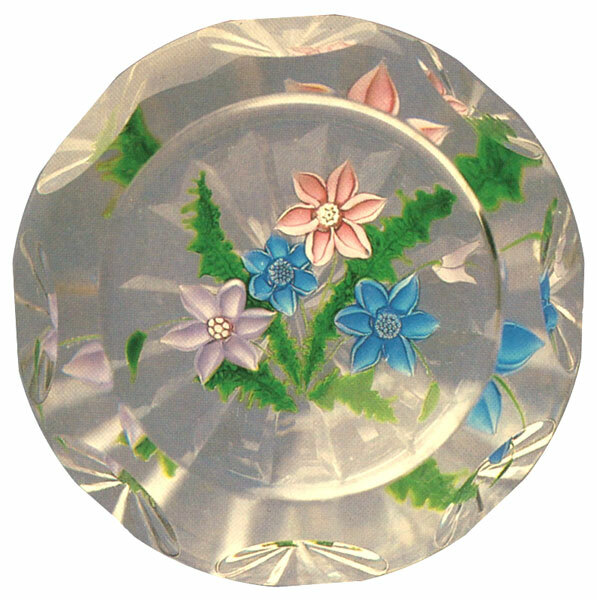 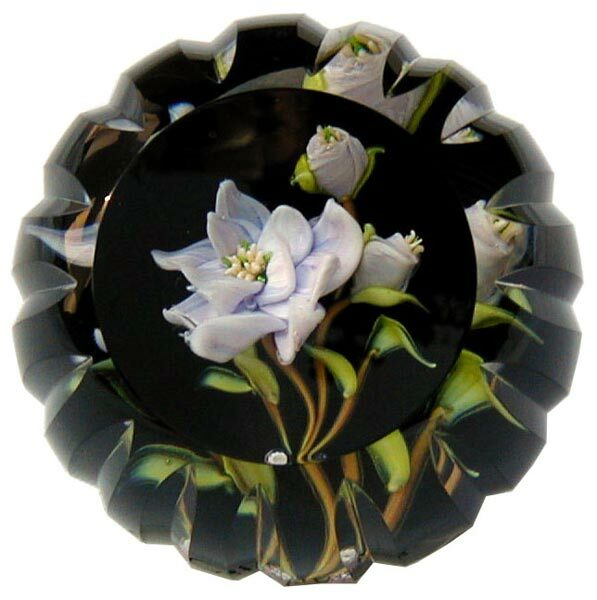 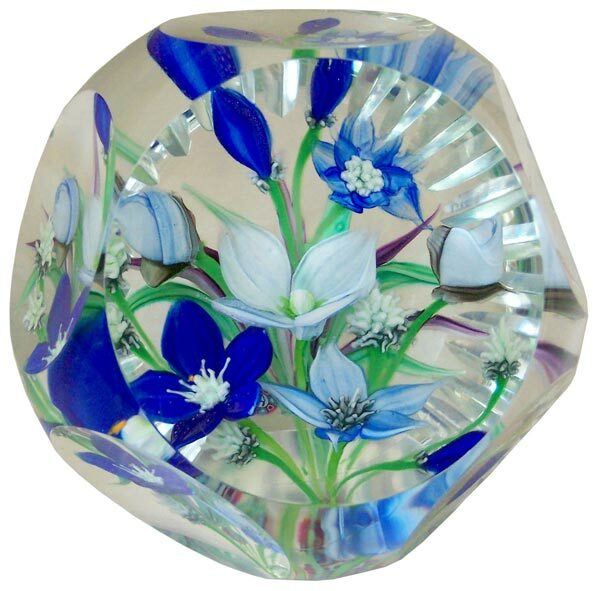 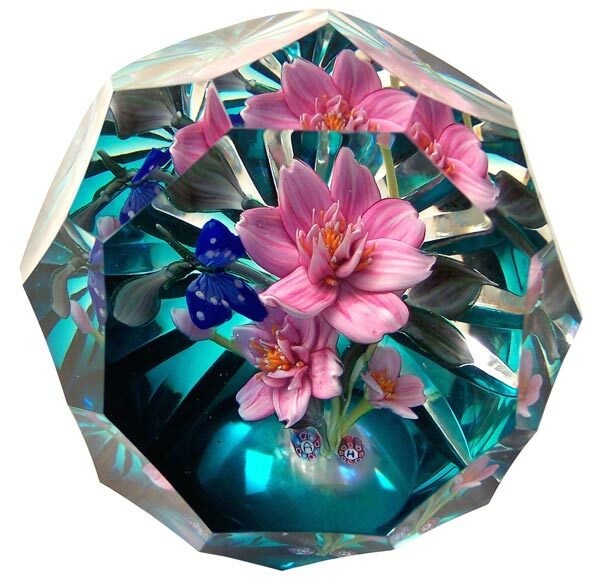 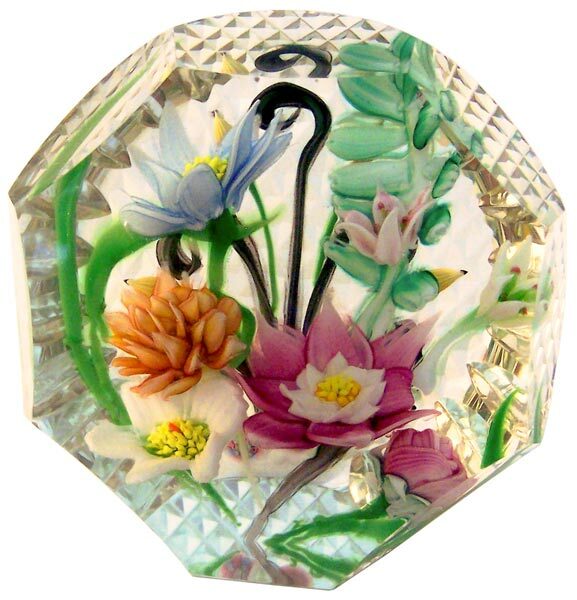 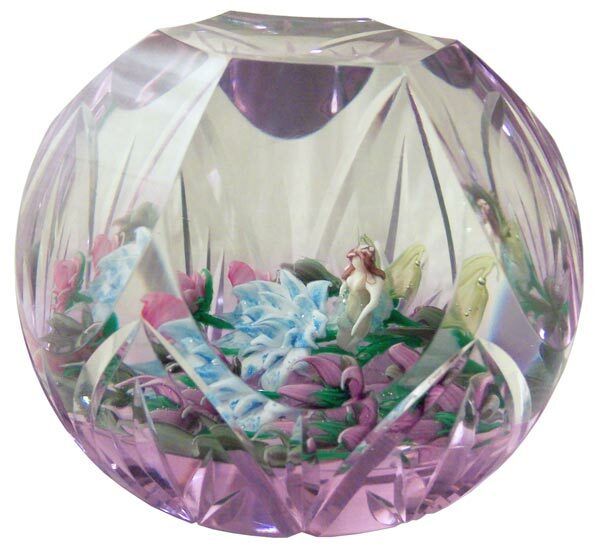 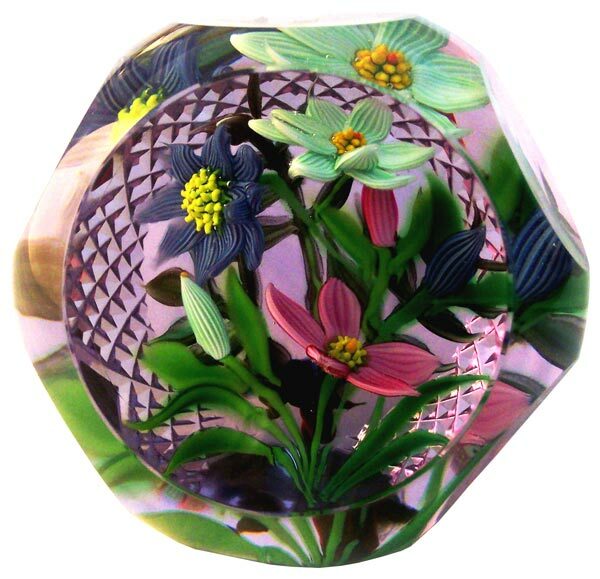 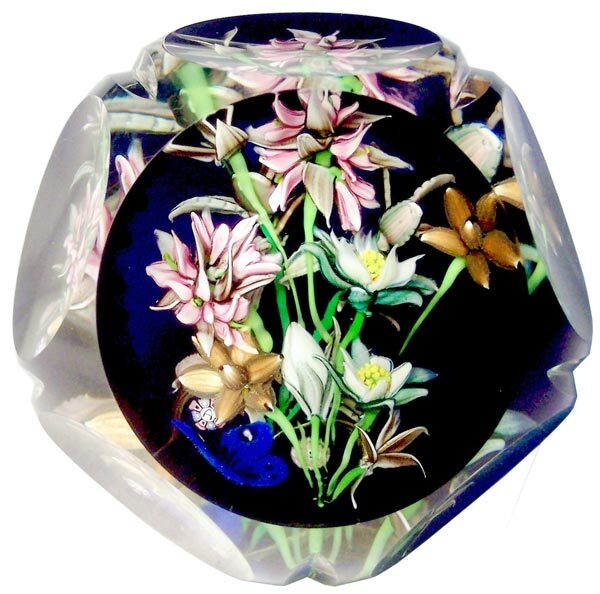 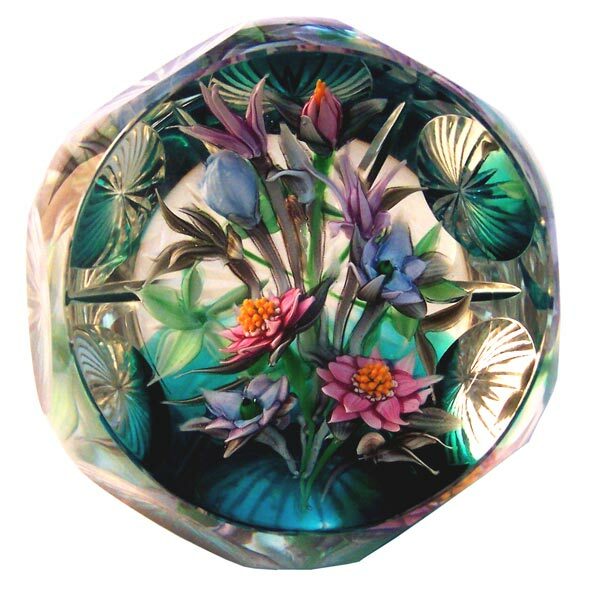 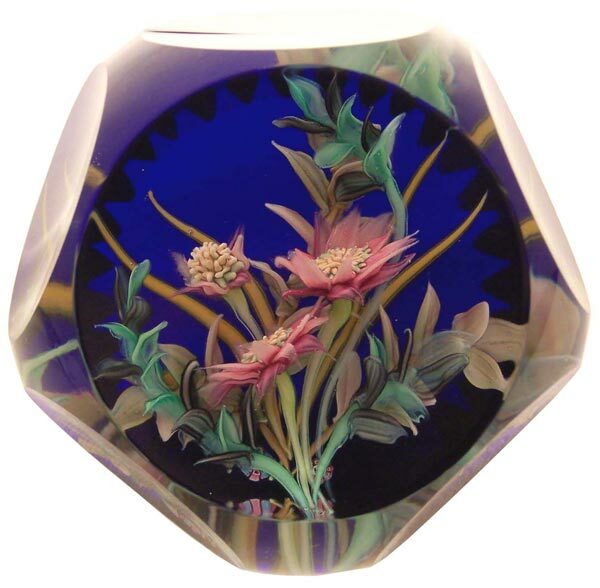 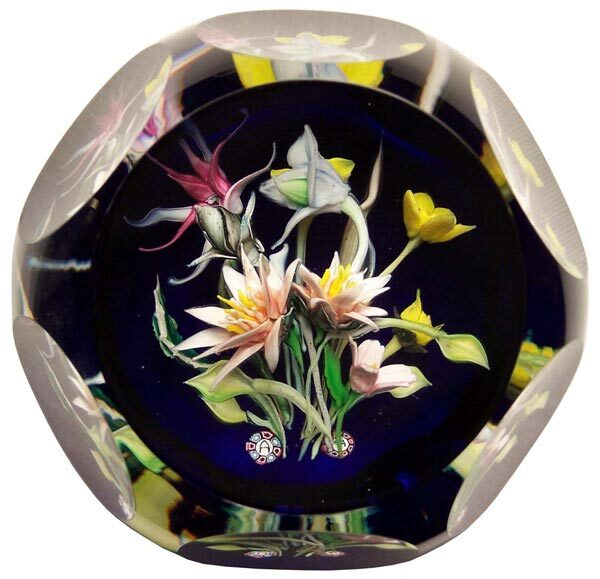 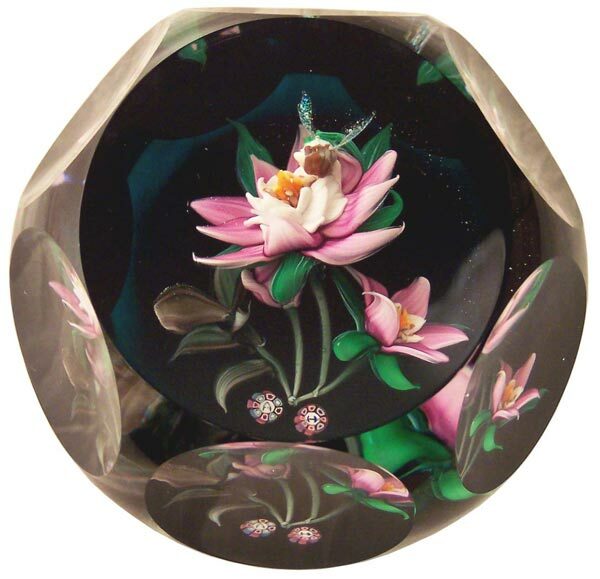 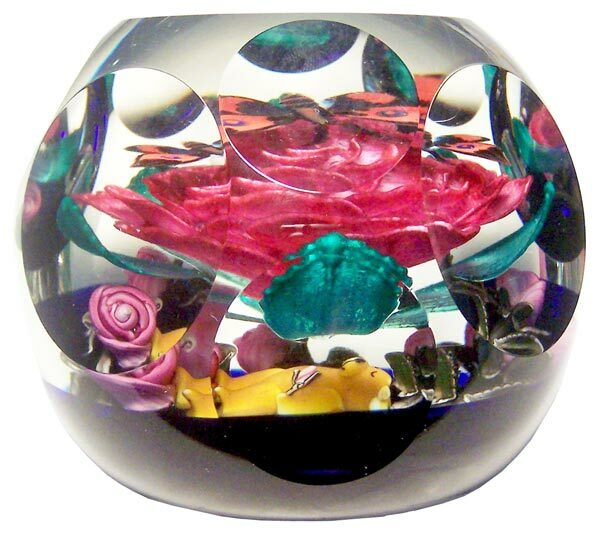 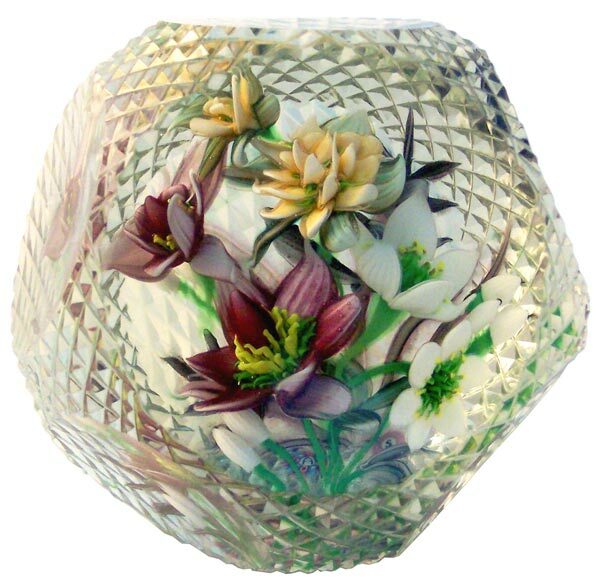 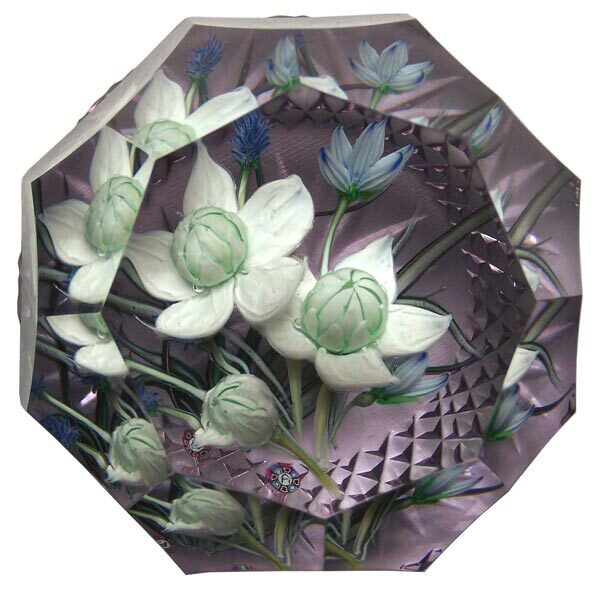 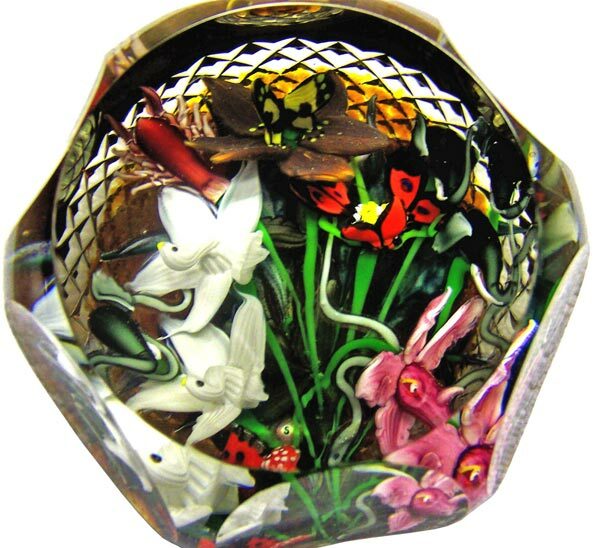 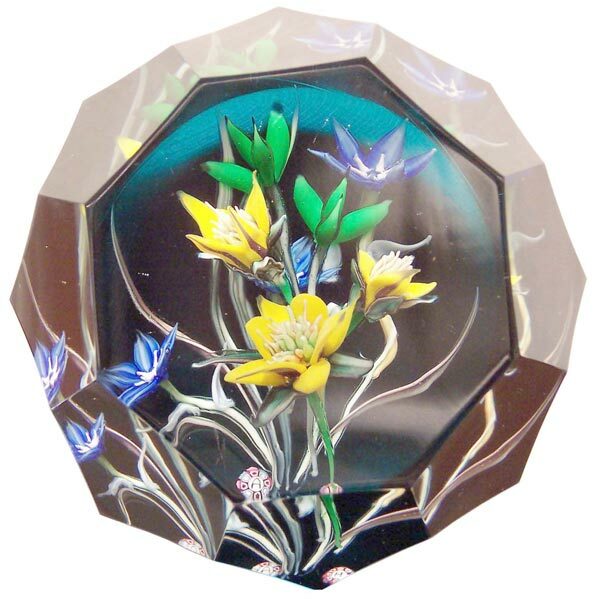 Allan is considered to be one of the most important European artists working in the paperweight genre. 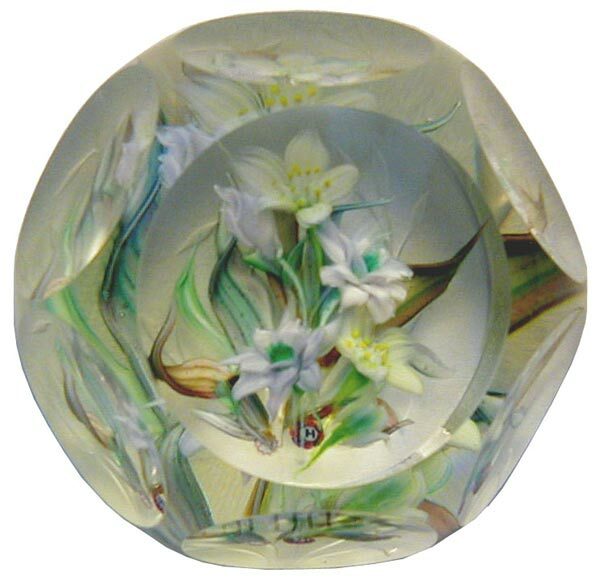 His work rarely appears under his own name and only for Scottish Glass Society exhibitions and invariably full credit is given to his collaborators on these weights.